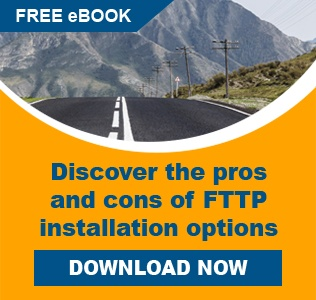 PPC Broadband has several tools available for prepping fiber cable and aiding in fiber installation. PPC’s Rotary Cutters are spring-loaded radial cutting tools for cutting a wide range of fiber cable, microduct and tube products. 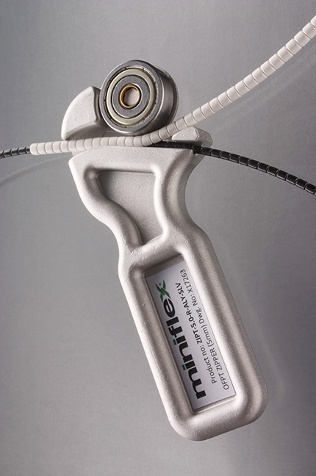 The Rotary Cutters leave cable and microduct with a clean and uniform cut, so they are ideal solutions when using tube/duct couplers such as the AirTight Connector range. 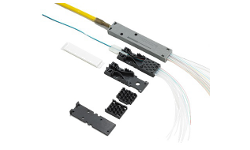 The Aerial Fiber Cable Stripping Tools are dedicated rotary blade hand tools designed to bisect the PPC Aerial Fiber Cable, allowing access to the internal fiber cable, loose tube or bundle. The Stripping Tools use profiled roller blade technology to penetrate through the outer jacket with ease and simplicity.  PPC’s Aerial Fiber Cable Tangent Supports can be used as an alternative to dead-ends and wedge clamps on intermediate poles when installing aerial fiber cable. 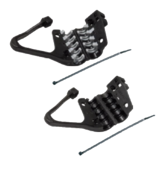 The Tangent Supports utilize a soft rubber insert to mechanically grip the cable and offer excellent retention in a wide range of environments. 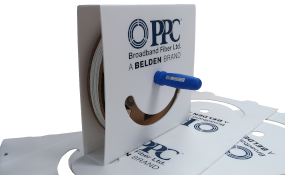 The Aerial Fiber Cable Dead-Ends provide the necessary tensile retention when fixing PPC Aerial Fiber to poles and buildings. 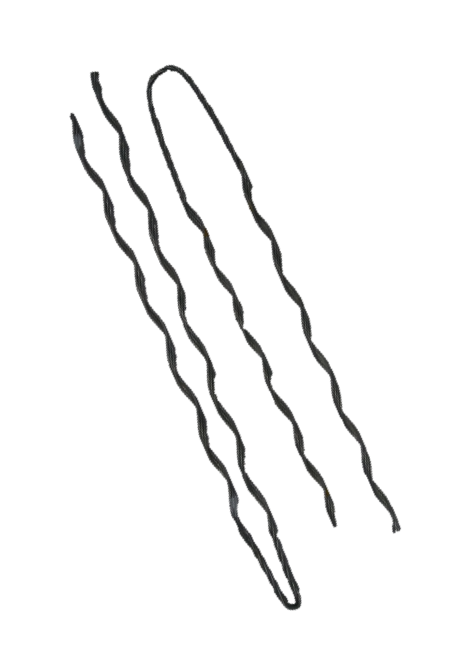 The Dead-Ends offer support to the cable over an extended section of cable, allowing the cable to be subjected to much higher loads before damage is caused to the cable jacket or slip occurs.